Monday’s have become Animal Kingdom Monday! Look for special photos each Monday taken at Animal Kingdom! Today’s picture was taken on our vacation in June 2011 when we stayed at Bay Lake Tower. 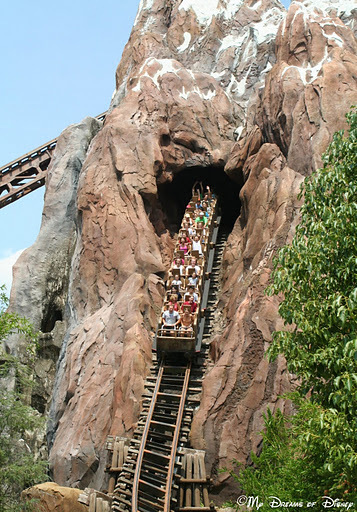 I love shots of the roller coasters, so I really enjoy this shot of Expedition Everest! Wish I was there right now! Look for this to become a regular Monday feature! Thanks!